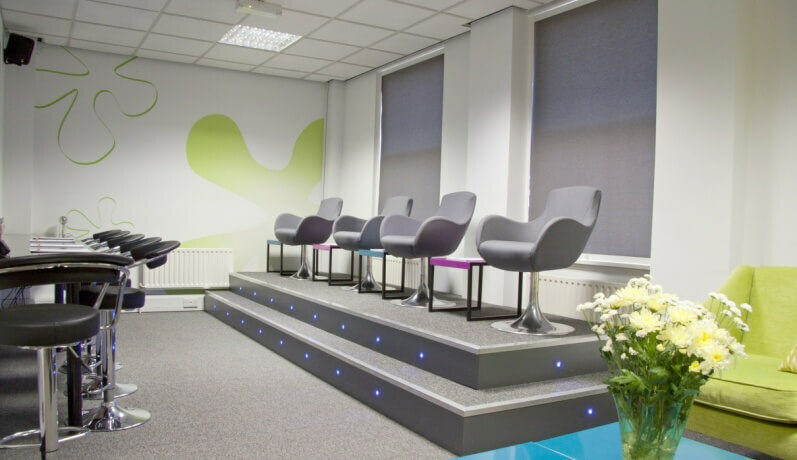 babble is a vibrant and modern facility that's designed to bring research, meetings & training sessions alive in the west midlands. 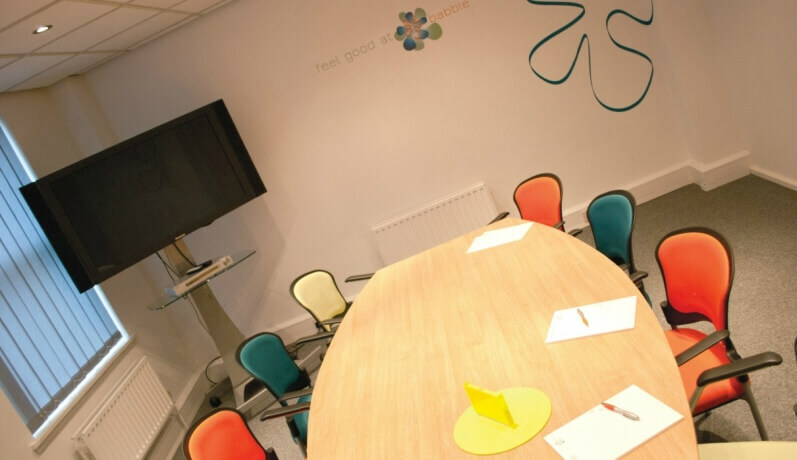 Whether the space is being used for discussion-led research, an intimate meeting or a full on training session, it's the perfect environment for creative thinking and freedom of expression. 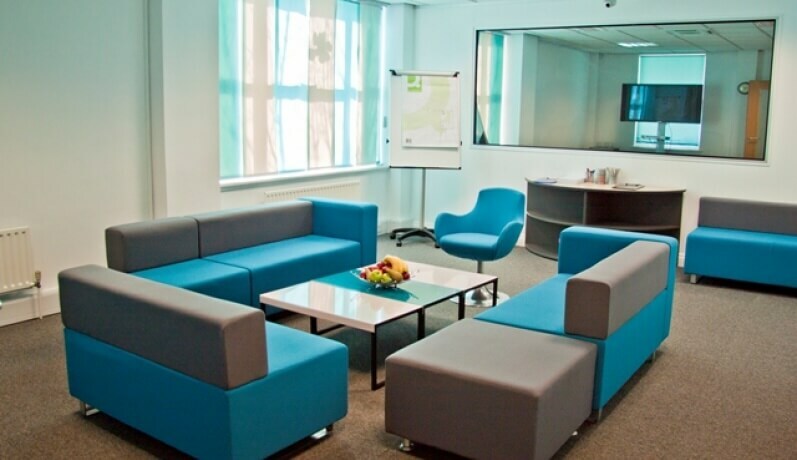 We also know however that it's the little things that count and that's why our service is designed to make you feel good. 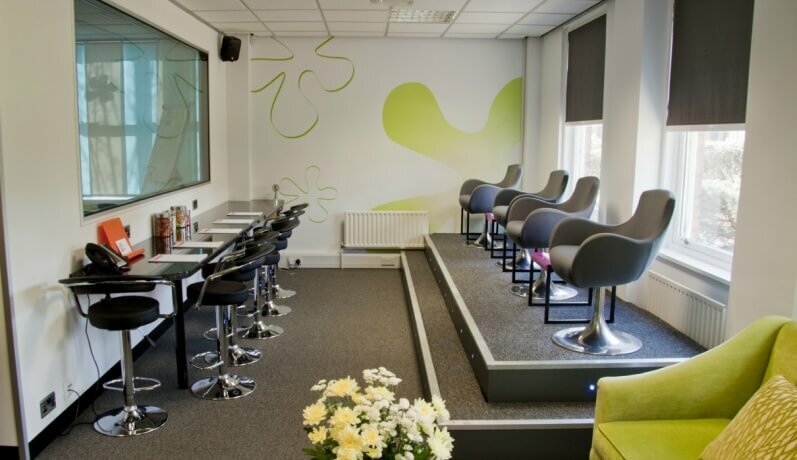 From refreshments to room layout, we'll develop a bespoke plan with you that matches your brief and budget. 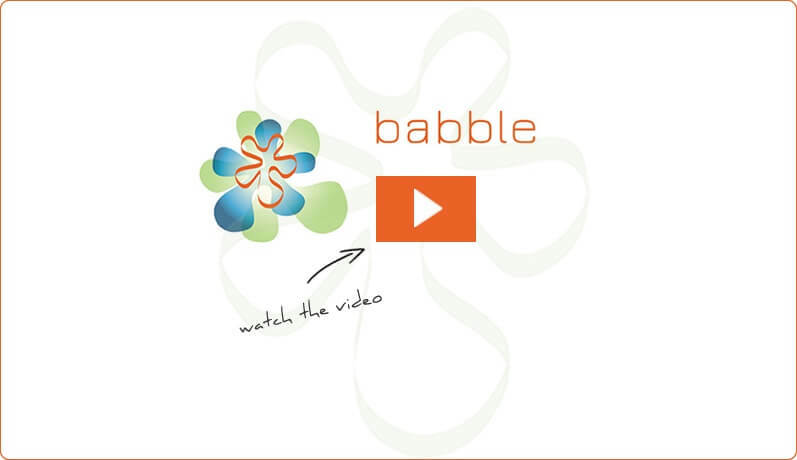 Everything that we do at Babble is done with you in mind...it's what we call feel good service.